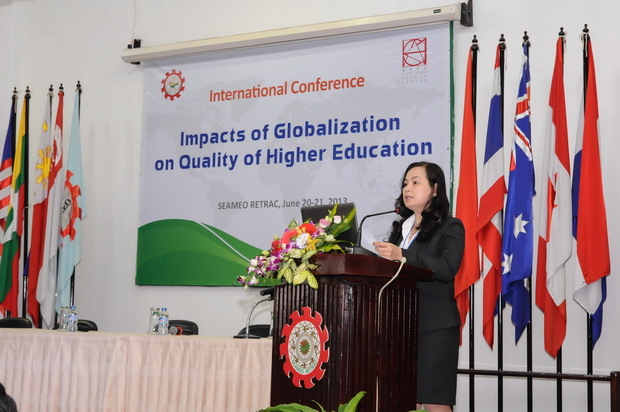 SEAMEO RETRAC, June 20-21, 2013, in partnership with Hong Kong American Center (HKAC), hosted its annual International Conference on “Impacts of Globalization on Quality of Higher Education”. 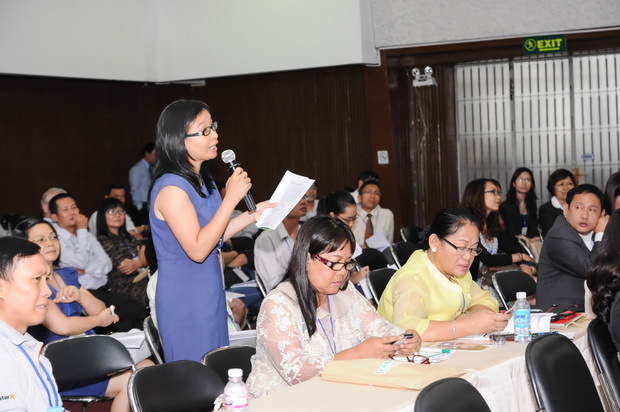 The purpose of the conference was to create a common collaborative platform for academicians and professionals to bring in and share new ideas, perspectives and concepts, and best practices in education and training. 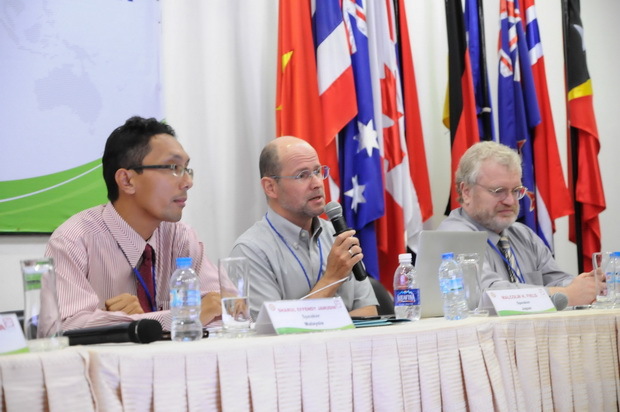 More than 100 participants who are presidents, vice presidents, educators, researchers and practitioners from institutions in different parts of the world took part in the conference. 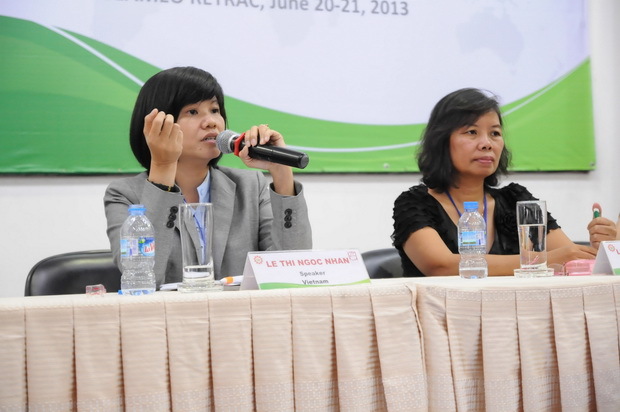 The topics presented at the conference fell into three major subthemes: Management and Leadership in Higher Education; Teaching and Learning in Higher Education; and Institutional Research Capacity and Application. 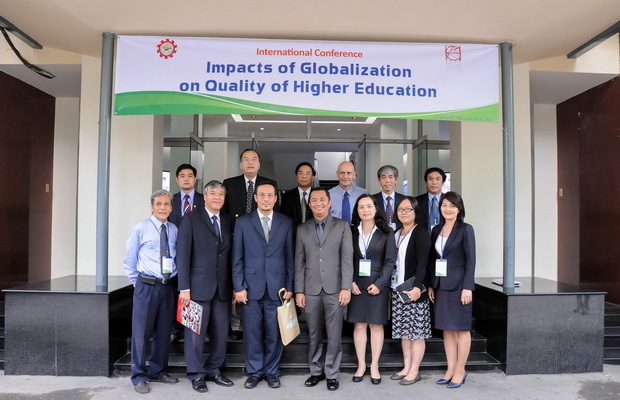 Also, this conference aimed at developing and promoting linkages and partnership between universities, colleges and educational institutions in Southeast Asia and all over the world.